Desirable Hazelmere Village. 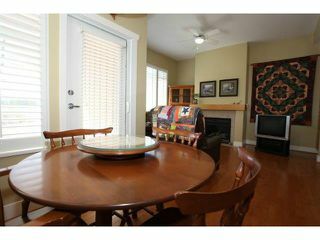 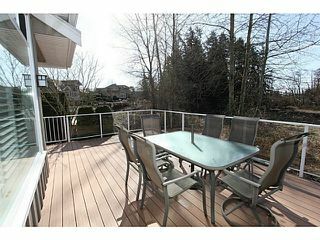 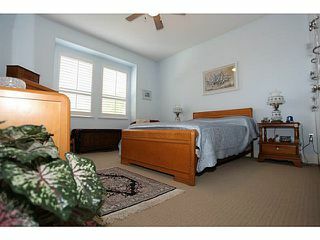 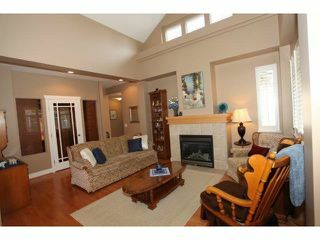 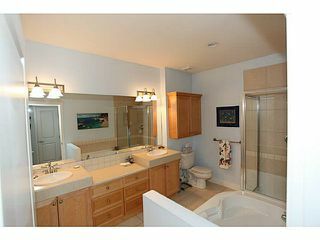 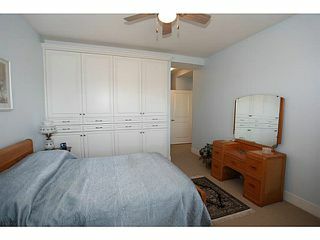 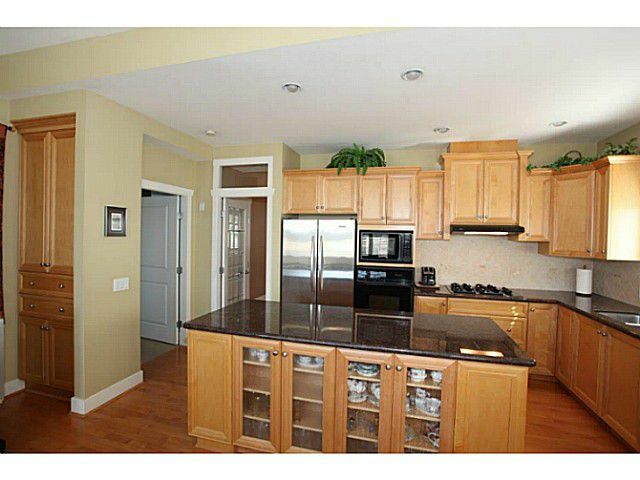 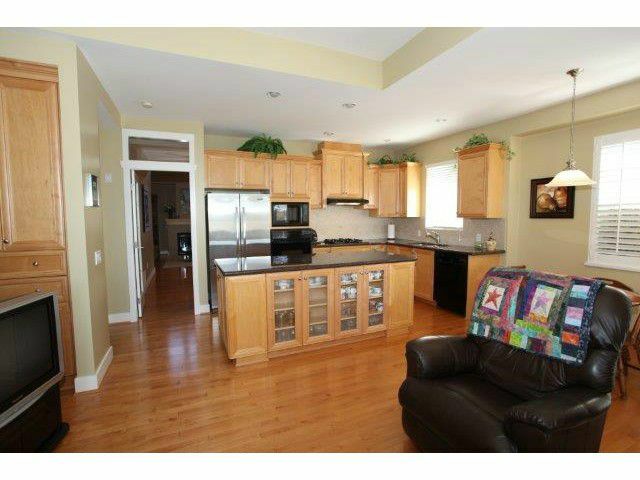 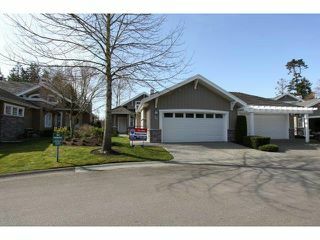 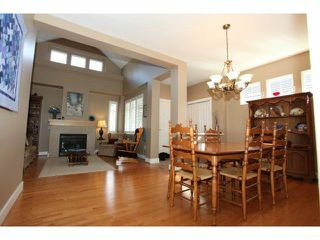 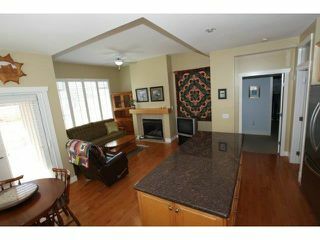 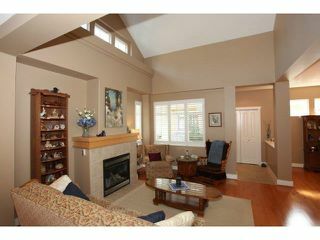 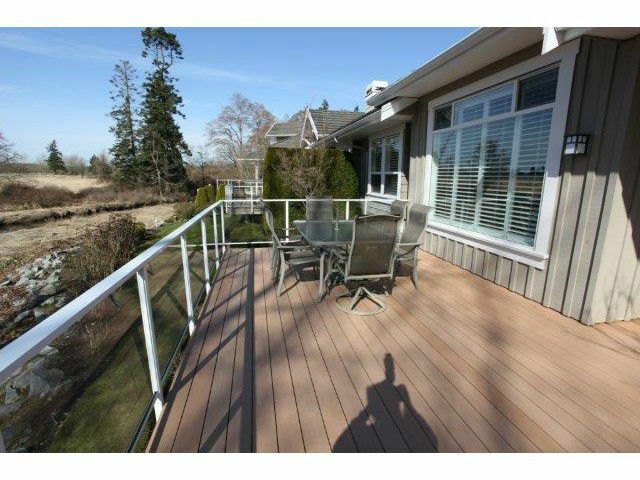 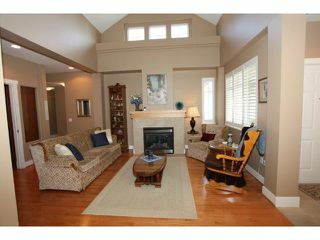 2 bedroom, 2 bath rancher style townhome backs onto and overlooks a creek and greenbelt - very private! 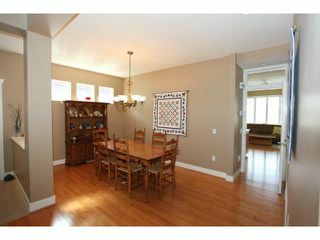 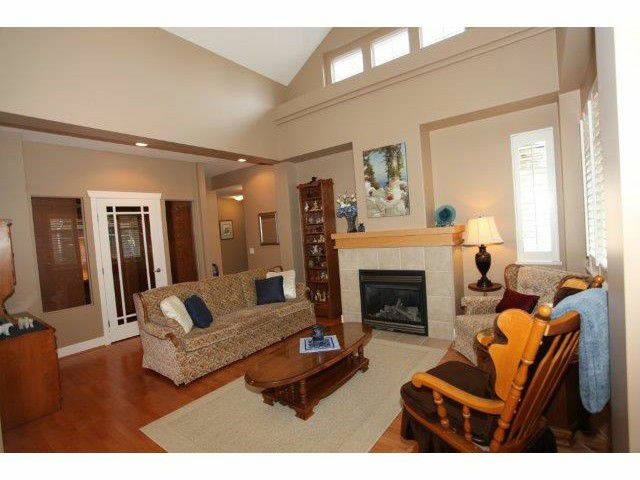 Features central air conditioning with vaulted ceiling gives it an open feeling. 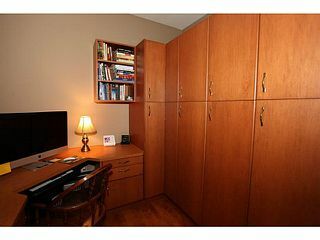 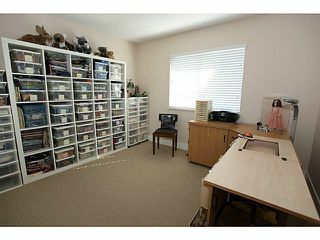 $1000's of upgrades including: Storage, Cabinets, closet organizers. Also new furnace and hot water tank. 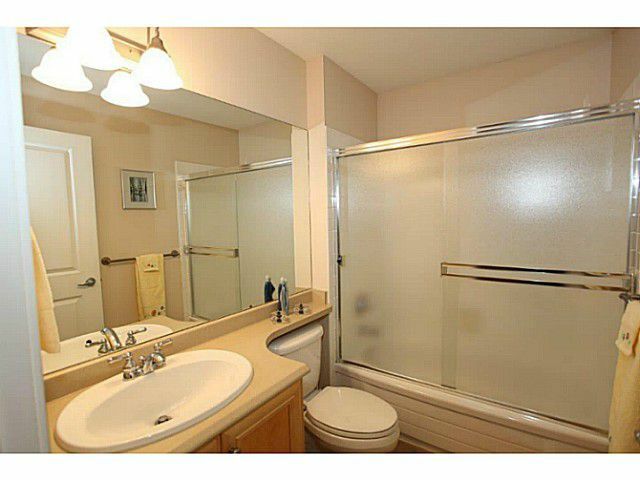 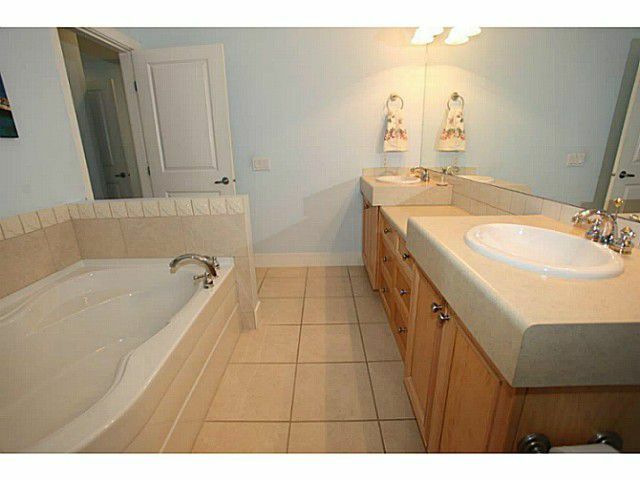 Ensuite has separate shower and soaker tub. 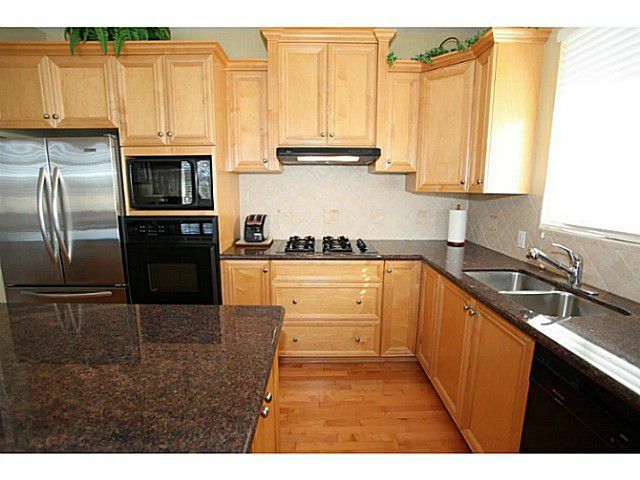 Gated community allows small pets and is just minutes from golf course, restaurants, and tennis courts. Must see!